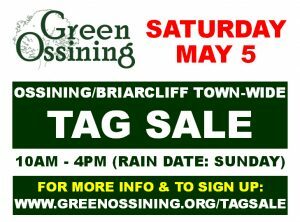 Big HEADS-UP for an abundance of planet-loving things to do in Ossining on Saturday May 5th! And then there is also the…. 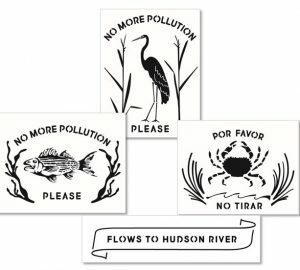 So many ways to get involved this weekend to show respect for our planet. Please roll up your sleeves with us!